Developmental dog training looks at the root issues of why a dog is behaving and how you and your family can help your fur friend. We base our work on the developmental level, temperament, genetics and life experiences of you and your dog. We respect trauma and search to find triggers. Positive training produces dogs who are confidant, motivated, and attentive. 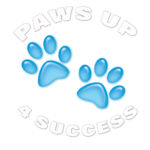 PawZup offers natural classroom settings where your dog learns manners and skills in a real world environment. 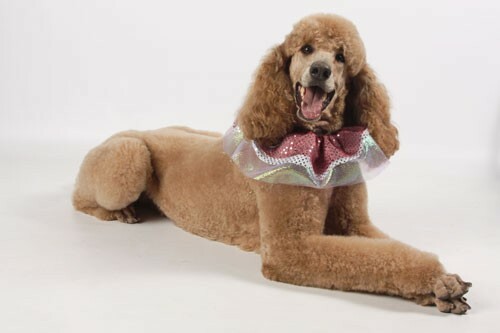 We also offer private in-home or in the community classes to reach dogs with special requirements. In addition we will design classes for a group of friends or for a family working together to help integrate new members. Our philosophy is to make training “easy and livable” for families and their dogs. We offer open classes for dogs of all ages and skill levels. Our youngest graduate handler achieved with her puppy the AKC Star Puppy Medal when she was four year’s wise. We work with all people and special needs are welcome for both canines and human kinds. 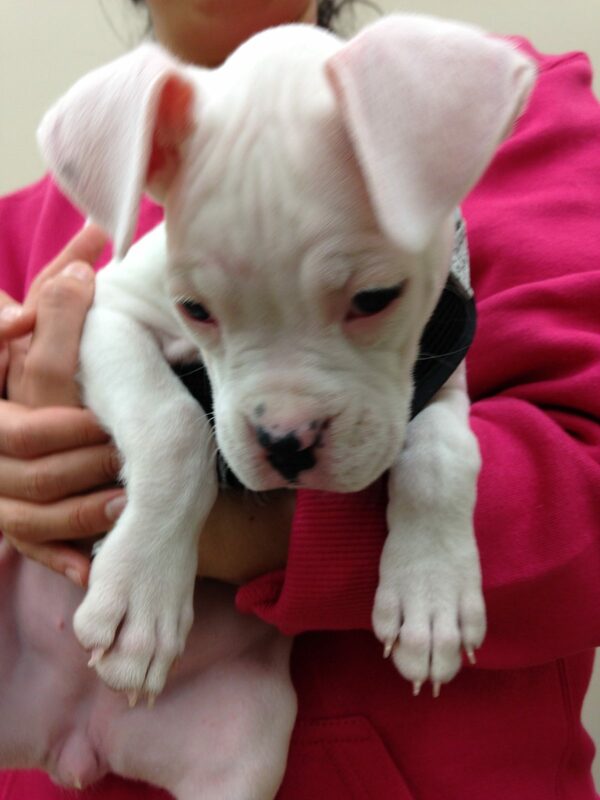 Puppies with vaccinations can start as early as eight weeks in puppy play and socialization classes. Our training is positive, upbeat, fun and gentle. Our classes are open, which means we meet your family and your dogs at your basic needs level. Join a four week class anytime and we meet you where you are at. If your dogs still needs to learn her name “What’s Up” we will begin there. 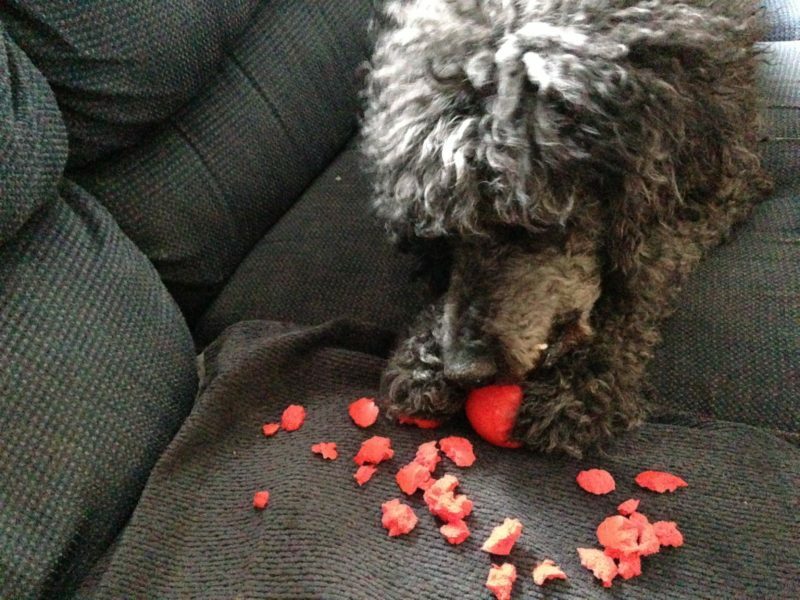 If your dog has trouble with “Chews Wisely” we have some ideas. If your dog looks the other way on “Let’s Go” we have some strategies. If your dog needs to learn “Sit Happens” everywhere, we help you bridge those connections. If your dog needs “Stay Power” and “Leave It Forever” that’s the skills we’ll be working on for your team. We have fun. We laugh. We learn. We use the biggest toy we have – YOU and we use a dog’s favorite activity PLAY. It is a win-win for your whole family. We have a basic core curriculum we follow and we move each dog in developmental steps to higher levels without stress to handlers or their canines. Developmental dog training considers the needs of our pet guardians – communication abilities, skills, mobility issues. Developmental dog training use positive reinforcement tools that work best for your team – for some dogs that is clicker, for others it is marked with “Yes.” We reward with love, praise, treats, toys and most fun of all “more fun activities. We use treats for new learning or counter conditioning to change behaviors. We do fade treats as skills are learned and confidence is gained. Developmental dog training training constantly incorporates the latest and most reliable scientific findings to further an evolutionary progress toward a more harmonious relationship between humans and the animals who live with them. All one species and all different jobs Dogs can do. A Service Dog is a working dog regardless of the breed and size. These dogs are trained and certified to do at least three specific tasks a person cannot accomplish on their own. It is a serious job with a lot of responsibility for the family and the dog. Each service dog team or triad is as unique as the dog and people involved. Skills and task sets will vary, as will abilities and outcomes. There are many skills a dog can be trained to do. A service dog is allowed to go with the person to school, public transportation, church, etc. The work of a service dog is serious business and can actually mean life or death for the person the dog serves. Because of the investment of thousands of individuals with integrity in the past, we respect and value the reality of these highly important jobs. We endorse doing this job right and certified if you are going to jump into this opportunity for a person you love. A service dog is still a dog and you cannot take the dog out of the dog. Dog behaviors are part of the package. Limey retired from being a service dog to our home. When he returned to our house (we were the initial trainers and breeders) he opened sliding doors, turned door knobs, pulled latches and hit the unlocks. We had to get a push then pull special latch to keep him in the house. Today I wish I had taken videos. He could open all the toilet lids for the other dogs to drink. Limey left being a service dog for my friend with FASD and became a service dog for our whole dog pack. It was crazy. Best to be prepared if you take on a service working dog for re-home – Limey did not retire, he simply changed jobs. On the other hand, his calming and soothing skills proved valuable when I broke my back. He knew intuitively to lay still next to me barely breathing. His gentle rhythm moved and soothed my back against soft warm poodle fur all night. I know Dr Limey was part of my successful healing. He also decided for the next five years to try to usurp the mild giant that would never start a fight, but was a finisher to the end. He never learned not to torment or not poke that big bear. Wise, brilliant and trained dogs are very special and they come with surprises. What can a service dog do for a child with FASD? What can a service dog can do for adult with FASD? If you are thinking of using a psychiatric service dog (PSD) the following states have special requirements. If you are in one of these states check out your details. You may also want to check what is happening with autism service dogs. Hope this information is helpful – not everything you read on the web is true. Check out ALL organizations, breeders and trainers carefully. An emotional support animal (cat, dog, rabbit, bird) is just that – an animal used for emotional support to help a person deal with emotions. An emotional support animal has permission to live in housing areas not otherwise allowing pets. Some of the dangerous breeds may be disqualified and take legal action to gain permission. An emotional support animal is prescribed by a doctor. A therapy dog begins life as a puppy going to obedience – my recommendation is that before taking the therapy test they have passed the AKC Star Puppy and been titled in AKC Canine Good Citizen, AKC Advanced Community Canine Good Citizen and AKC Urban Canine Good Citizen. These three titles and tests provide the basis to begin taking the Therapy Dog Classes and moving into higher levels of job performance. Please comment and ask me questions. This is important stuff. It is important for ALL the quality service dogs and people who have gone before us to keep the sanctity of these roles wholesome and safe. My hope is to develop a Family Centered Dog Training Program to help children/teens/adults build executive function skills in the Twin Cities. Let me know if you are interested.